Here at Sarum Bee Supplies we pride ourselves on flexibility, all beekeepers have their own requirements. 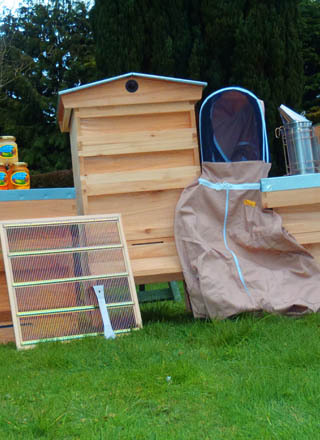 If you are new to beekeeping we can supply everything as a starter kit to get you established with your beekeeping, or you can buy the basics and buy the other tools as the season moves on, therefore spreading the costs. 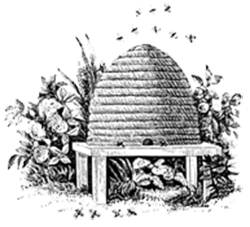 If you are an experienced beekeeper we have trade contacts that can supply nearly everything you require at competitive prices. For the new Beekeeper we are planning to expand our “Media” section to help with things from frame assembly, through to clearing bees, feeding bees and most things in between. This is all backed up with an e mail/phone advice service. Please note we use mainly National Equipment. In a nutshell, we always consider you order as a SPECIAL ORDER.